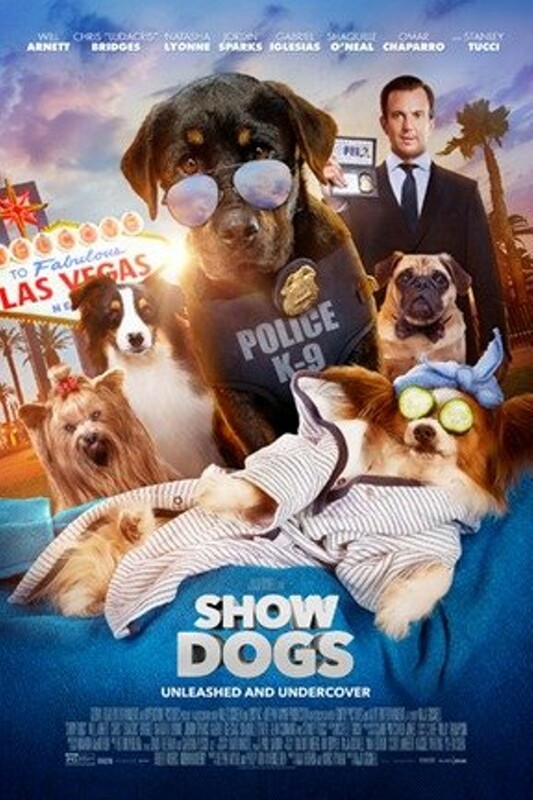 After a failed attempt to recover a stolen baby panda, police dog Max reluctantly teams up with a human FBI agent named Frank. A hot tip leads Max and Frank to Las Vegas for the world's most exclusive dog show. To find the panda, Max goes under cover as a contestant to get the lowdown from his fellow canines. With help from their new friends, the crime-fighting duo must now foil another kidnapping plot and rescue other valuable animals from a gang of greedy smugglers.